You know how you always thought that someday you wanted to move out of the city and into a small quaint town by the hills, and lead a peaceful, stress-free life? While the concept sounded ideal, putting it in practise wasn’t easy. The city life offers benefits that most of us are too used to, to give up. However, there are people around us who did take the plunge. The fat corporate salaries, the malls, fancy clubs and restaurants and the fast internet speeds of a city couldn’t stop these people from treading a path less traveled – one fraught with risks, uncertainty and financial instability – all to lead a simple life in a small town and make a difference. Some of the cities they have moved to will be hard to locate on a map, leave alone have a recall for the urban millennial. When the cities are choking under the pressure of rapid urbanization and overpopulation, battling rising temperatures, pollution and a reduced quality of life, more people choosing to move out of big cities and into small, sparsely populated towns can only be a good thing. After a successful series on people who quit their jobs to follow their passions, we bring you people who quit cities in favour of small towns and villages, to inspire you. Danika was living in Hyderabad and worked as a nature educator at a small school and freelanced as a communication designer and consultant at many agencies. But soon her itchy feet got the better of her. 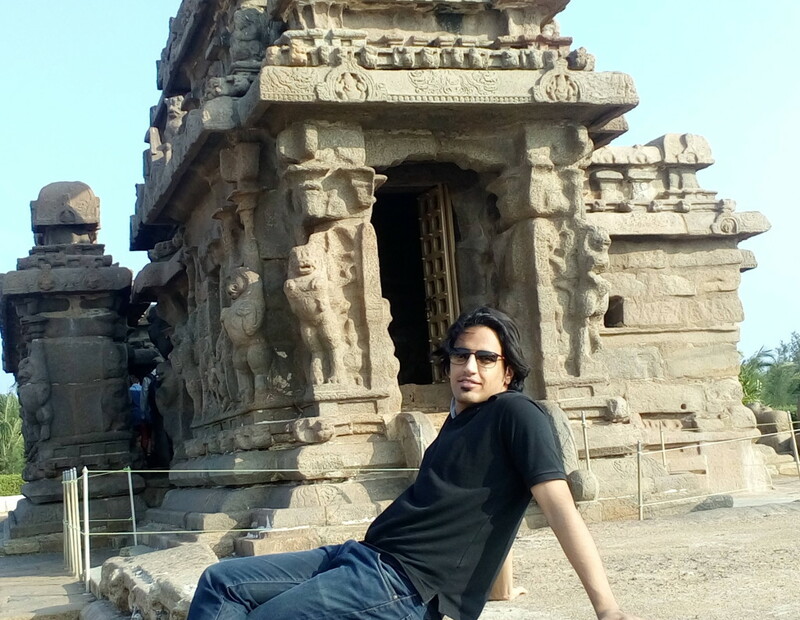 “I’d been in Hyderabad for a fantastic 5 years and wanted something new. I was supposed to be working as a dive master this summer, but when that didn’t work out this opportunity at Rathnapuri did. 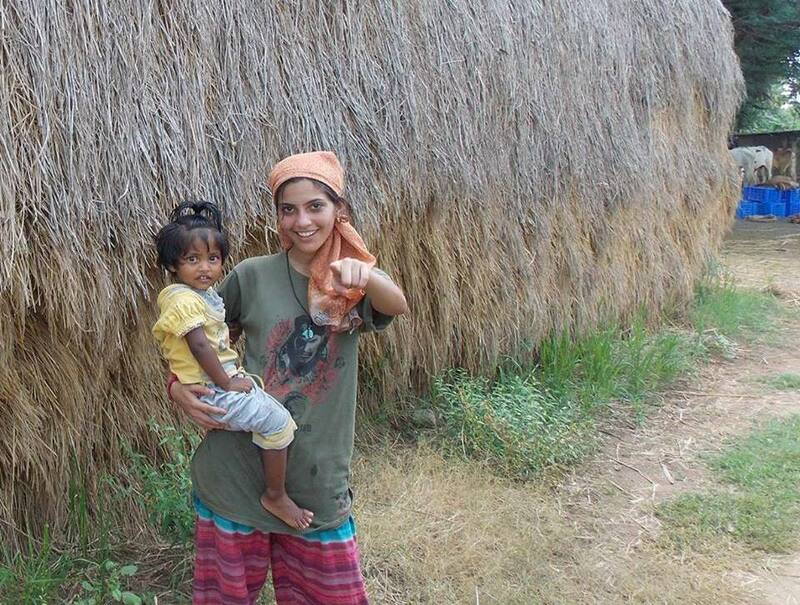 She has now beenliving and working at a private farm at a village near Mysore, called Hunsur for the last 2 months. At the farm, the community works on education programs in conservation and wildlife, for city and village kids. For Danika, the only challenge about moving to a village has been the language barrier. 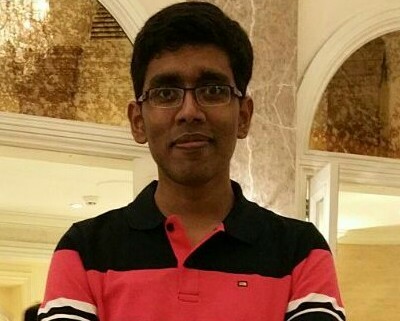 “I speak broken Kannada, but it’s obviously not good enough for me to be considered a local! I’m not permanently tied down to anywhere, for this year at least. 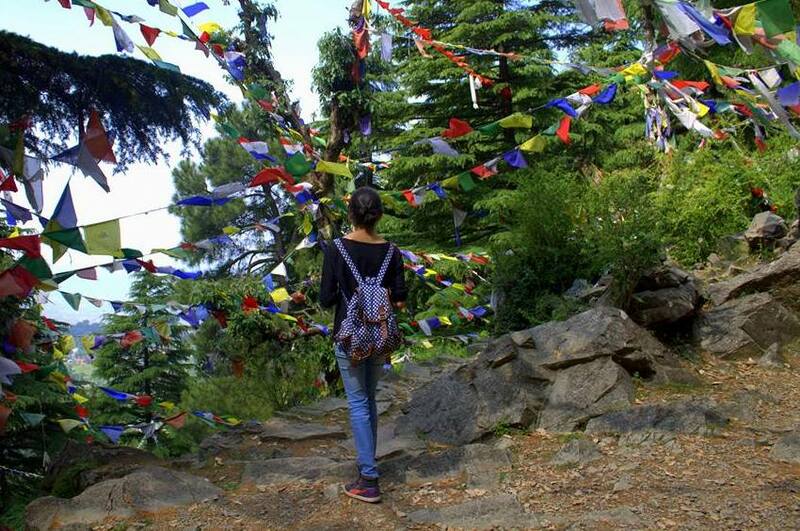 Some of my work might take me into the cities for short periods of time, but I’m really looking forward to my next stint – taking a small group of families trekking in the Binsar sanctuary.”. 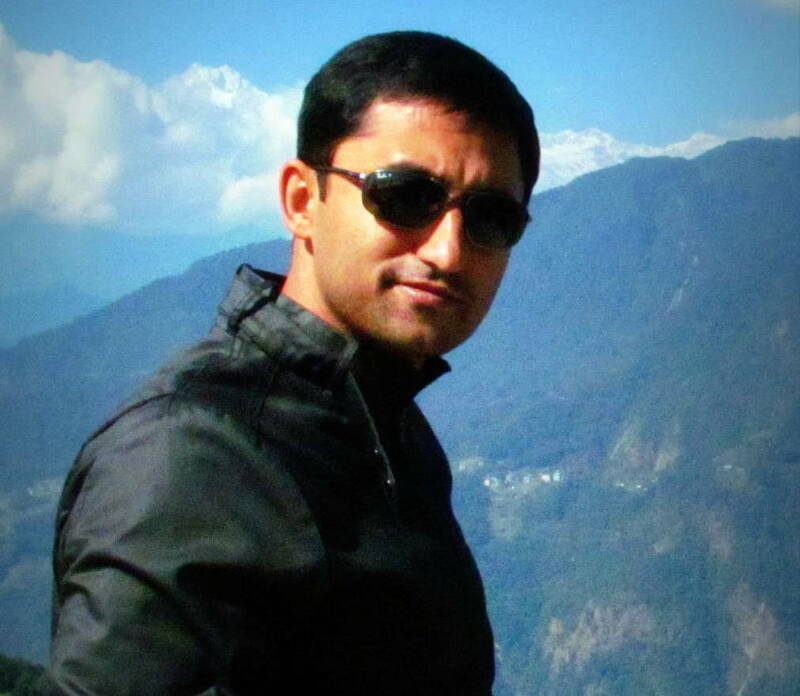 Shailesh was based out of Washington DC, working as a Senior Consultant with the Strategy & Operations group at Deloitte. But he decided to move back to India, partly because of the really long wait to get a US green card and partly he wanted to return to India and be a part of the thriving startup ecosystem that was developing here. Once back to India, instead of choosing a metro city that could come closest to his US stint, he decided to move back to Nagpur, his hometown and a small city in Maharashtra. He co-founded a hyperlocal startup called GETNOW and also runs a co-working space called Indieloft for local startups in Nagpur. “It was great coming back to my hometown after nearly 15 years and re-connecting with old friends and family. It’s nice to be close to my parents and to be able to do little things for them and physically be there. In some ways, I’ve had to re-connect with Nagpur as a lot of my old schoolmates have moved to other cities for work. And the city has changed too quite a bit. So it’s been a process of re-discovery.”, Shailesh says about his move. What have been some of the challenges in adjusting with the new life there? “There were plenty of challenges in re-adjusting – it took the better part of my first year here. The usual re-adjusting to traffic, noise, heat, power cuts and the little things we don’t notice living here but that are overwhelming to someone moving from overseas. Since I didn’t move to a metro like Bangalore, Mumbai or Delhi it was hard to find like-minded people who were genuinely interested in startups or doing new, cool things. The businesses in Tier-2 cities like Nagpur tend to be traditional and there are fewer mentors/investors. The absence of a mature ecosystem hurts people trying to do innovative stuff but we are trying to build that from the ground-up here.”, says Shailesh. 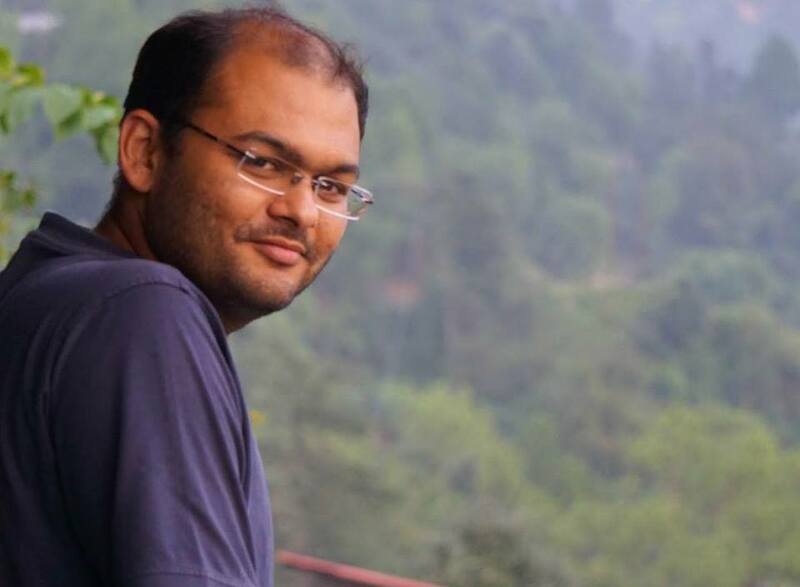 Delhi would have been a very expensive affair, adding further stress to my life.” Now after settling down in Dharamshala, Manil has started a website sharethelove which is a platform for people to find volunteers for their social and environmental projects and vice-versa. He also runs a parallel business where he manages the sales for small hotels. The hotels are located in Manali and Mcleodganj each and plans to add one more in each of these cities over the next couple of months. However, the transition has been smooth for Manil for whom the quaint hill town of Dharamsala was a love at first sight. “I had decided to move here even before visiting the place. I took a weekend trip after resigning from my job to house hunt and get a general feel of the city. Since then, there has been no looking back. The rawness in the nature attracts me. It is unlike the paintings we drew as a kid. Its landscape has a challenge to overcome at every turn. I personally feel that the high mountains of Dhauladhar visible from here are the abodes of Shiva and possibly for this reason I have always had this comfort that he is watching my back! The people! Absolutely gorgeous. My circle is mostly people who have left the city to move here to find peace or live their lives differently. Life with them is a little more laid back, happy and co-operative. We all are there for each other and help each other, be it personal or professional matter!”, Manil tell us. 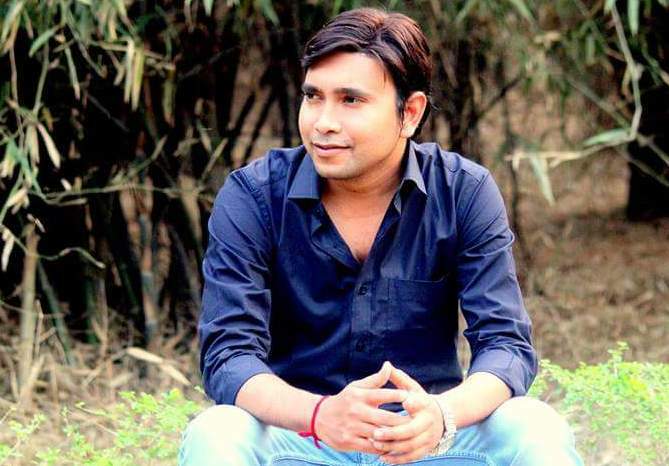 Shubam is an engineer from Ghaziabad in the NCR region who chose to go for a government job at a PSU bank which posted him at a tiny village called Chaul in Raigad District of Maharashtra. A big challenge however has been to get vegetarian food as the town thrives on seafood. Language is another barrier but biggest issue according to Shubham would be lack of proper broadband and Wi-Fi connection. She hasn’t given up working though. And while she realises her nomadic dreams while based in Dharamsala and traveling around, she manages social media for clients across Mumbai, Delhi and Chandigarh her her bread and butter. “And before I knew it I had an agency! I gave myself a few months to work towards making this a location independent agency, and 2yrs later, I’m managing clients in Mumbai, Delhi and Chandigarh, sitting in my pretty mud house in a little village named Rakkad. I’m also experimenting – Travel writing & photography for my personal peace, and learning farming and gardening for future career planning!” How does she like her new home? “Oh, it has to be how beautiful the people here are! There’s so much simplicity, honesty and sincerity in the way people lead their lives here – I learn something new everyday! People in the mountains have hearts of gold (no exaggeration), and you can see that in the way they welcome you into their homes with warm smiles and hot chai!”, Nidhi says. Christelle is a French citizen from the Reunion Island, who came to India to reunite with her boyfriend, whom she met while doing her masters in sustainable development in the UK. But her India stint took her to places as far and remote as a village called Paderu in Andhra Pradesh. Christelle got a field job with the NGO Naandi foundation in Paderu where she stayed and worked for over 2 years, away from her boyfriend who was placed in Hyderabad. In Paderu, Christelle worked in a biodiversity farm that worked on apiculture and coffee cultivation. Far from the first world comforts of a UK or even a big city in India, Christelle comfortably lived in a tiny one room house in the village, where electricity was a luxury and having water meant pulling it out from the nearby well. 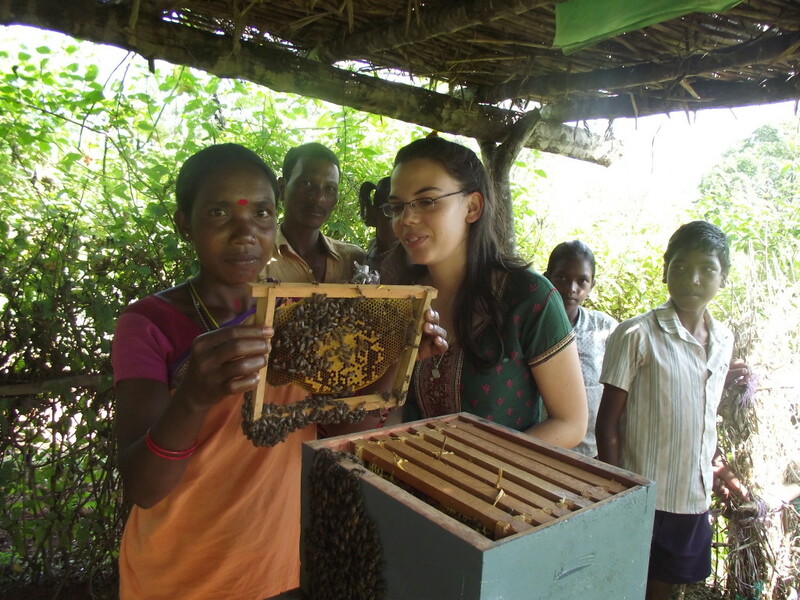 Not only did Christelle get her hands down and dirty in the farm, sowing and harvesting crops and extracting honey, she learnt the local language, Telugu, to connect and mingle with the farmers and locals. “It was hard adjusting to life in Paderu. People tended to stare at you all the time, and commonplace things become hard if you’re a woman, even more so if you are an outsider. It was difficult to convince the farmers that I’d really come all this way to talk about bee farming! But my life here is a fair bit healthier and safer than the big city. Living in a village like this, feeling the fresh air, working on the land, it keeps you grounded. It’s magical.” Christelle signs off.